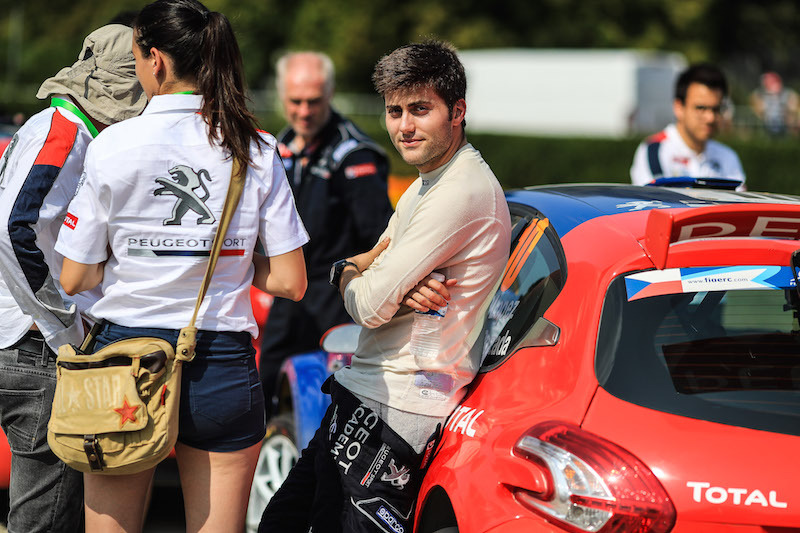 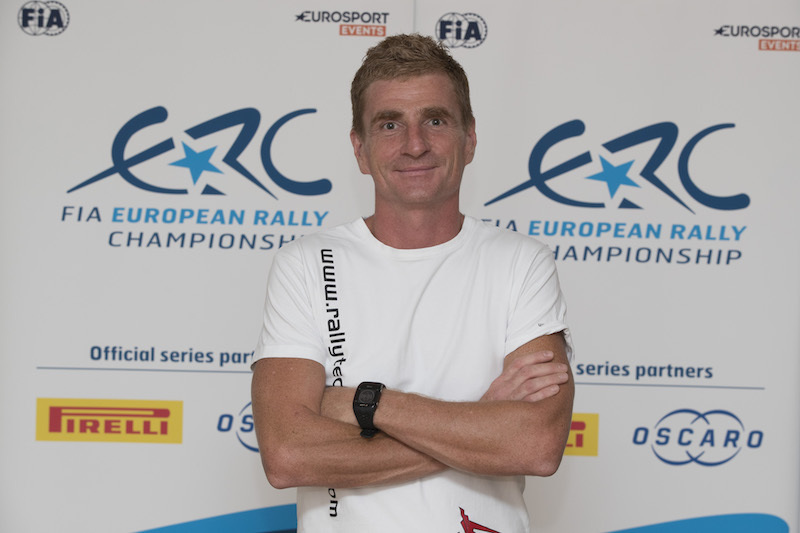 Paulo Nobre paid an emotional tribute to former co-driver Edu Paula following his top 10 finish on the opening round of the FIA European Rally Championship last month. 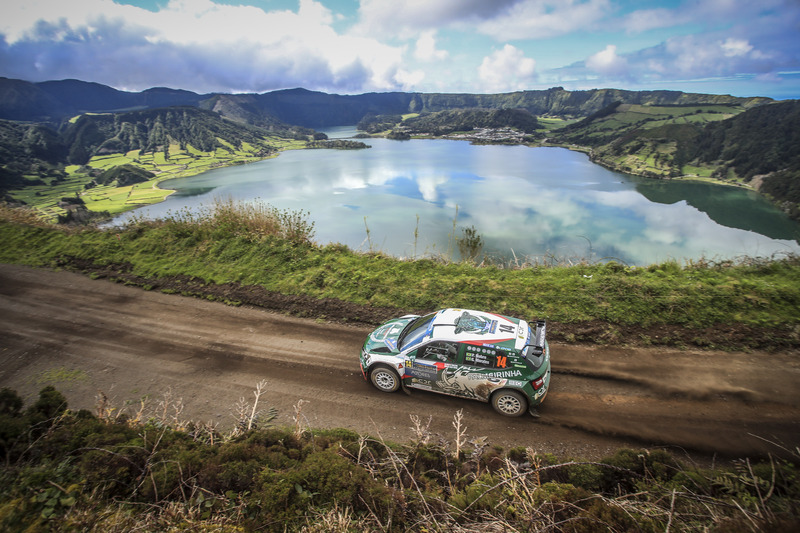 Nobre and co-driver Gabriel Morales finished P10 on the Azores Rallye in their Palmeirinha Rally ŠKODA Fabia R5, a result that Brazilian Nobre admitted had exceeded expectations but also took on added significance. 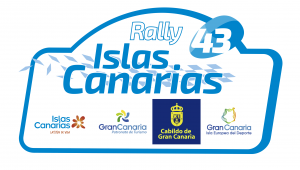 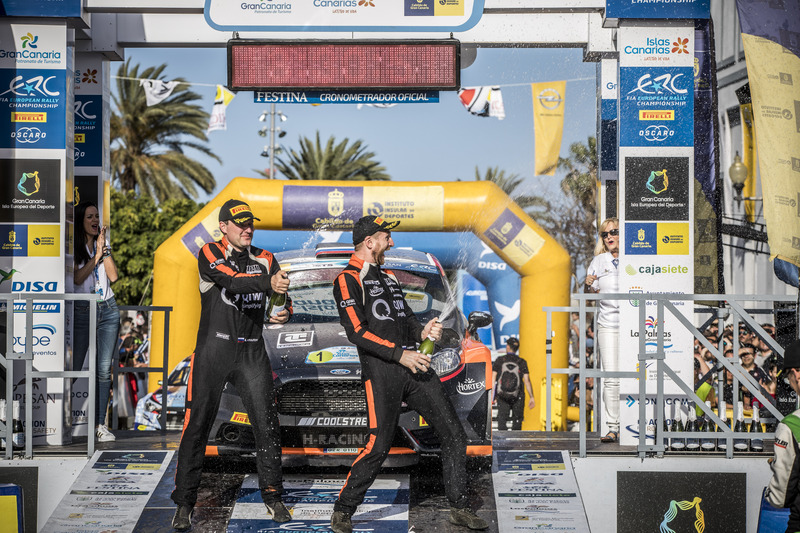 “It was my first rally for three months,” Nobre explained. 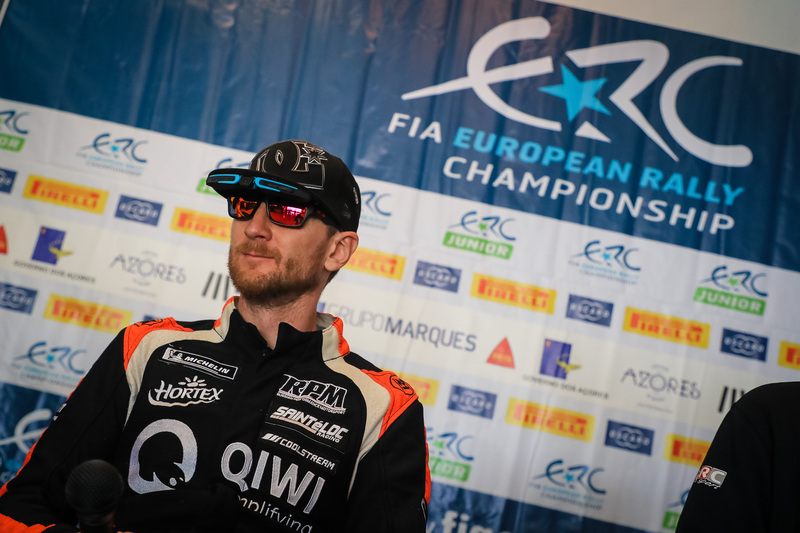 “My expectation was to do my best and come to the end with the car in one piece, so to be top 10 is something really, really special.